Single links in the Block Editor (Gutenberg editor) can be removed by clicking the link, then clicking the unlink button. 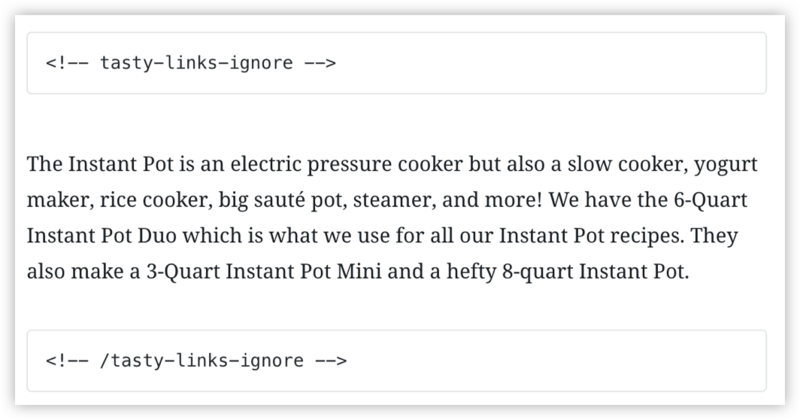 Add a Custom HTML block just before the content you don't want linked (it can be the whole post or just a couple paragraphs). This will prevent any content inside the comments from being linked.